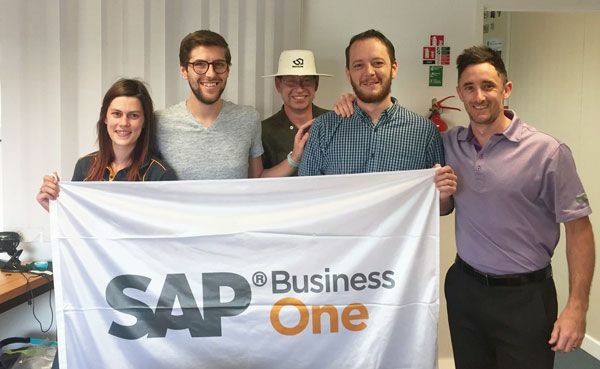 SAP Business One is set to deliver key scalability for business growth at Masuri, manufacturer of bespoke cricket helmets and custom team wear for over 90 sports. With a successful go live in June, Codestone has worked seamlessly with Masuri to implement the solution that will provide control and management of the end-to-end sales process including production costs and inter-company financial capability between its UK and Australia offices. Harnessing the power of the BOaaS (Business One as a Service) platform, the SAP implementation will enable Masuri to gain vital visibility of its production processes and associated costs and to track profitability as it grows. The ease of inputting sales data and the automation of invoicing and other finance functions will enhance Masuri’s ability to drive greater efficiencies across procurement, administration and manufacturing. Codestone is also working on interactive dashboards for expansive reporting to give the management teams improved decision making based on real-time data.